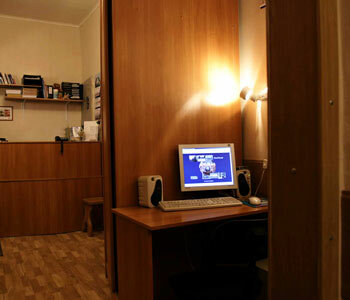 Nord Hostel - Saint-Petersburg's MOST CENTRAL HOSTEL for the budget traveller - is unquestionably the best option for anyone seeking high quality budget accommodation in the heart of the city centre. We are honoured and proud to be listed as #1 hostel in trusted guidebooks from all over the world. Now enjoy our discount rates! Everything here is for Your convenience! Our friendly staff is ready to help You to get the most of Your visit 24 hours a day (please note that our off season hours may vary so please inform us about the time of Your arrival and we'll be happy to welcome You!) We have flexible check-in/check-out time and our famous hot and cold breakfast is served till 2 pm! Plus complimentary tea/coffee and cookies at all times! NEW! Now you can also use our pasta supply ;))) + enjoy pancakes every Sunday! Our rooms are renovated, safe and clean. We are situated just 1 minute walk from Hermitage and are perfectly located to discover the city, visit tourist attractions and enjoy Russia's nightlife. Other bonuses: free map, internet, wi-fi, free calls to Europe and more! Private rooms are available for booking via our website. We will also be happy to help You with Your visa (invitation for our guests 35 Euro) and registration. Enjoy Your visit to Russia! 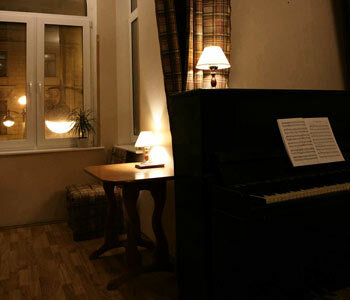 Nord Hostel is recently renovated with spacious and comfortable rooms (there's a sink with a big mirror in each room). Our kitchen is well equipped for your convenience. 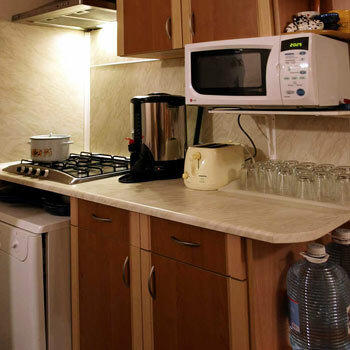 We have an electric kettle, toaster, microwave, dishwasher, refrigerator and a professional coffee-machine. 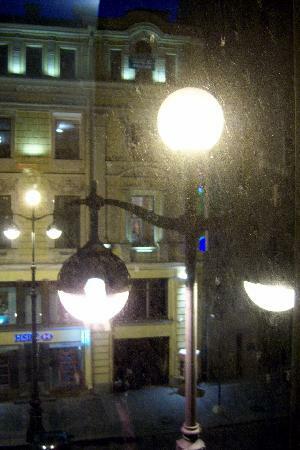 St. Petersburg is a beautiful, vibrant city. And our staff will definitely recommend you nicest places around. Choose from blinys (Russian pancakes), sushi (local favorite ;), cafes, bars and restaurants. 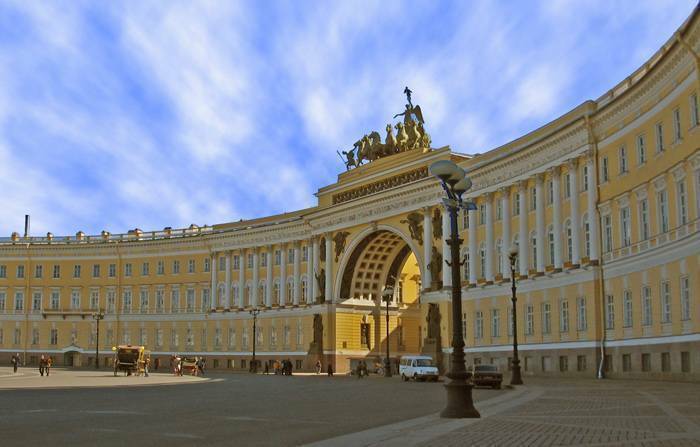 We are situated just one minute walk from world famous Hermitage (walk through the Arch to see the most stunning view to Palace square). Other places of interest are within a stone's throw! From the airport take a bus #3, 13 to the metro station Moskovskaya or Sennaya. Take a blue line to the station Nevskiy Prospekt.